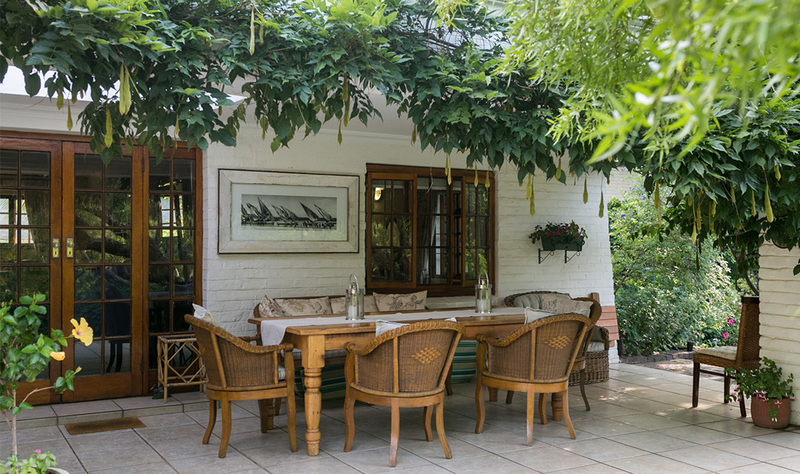 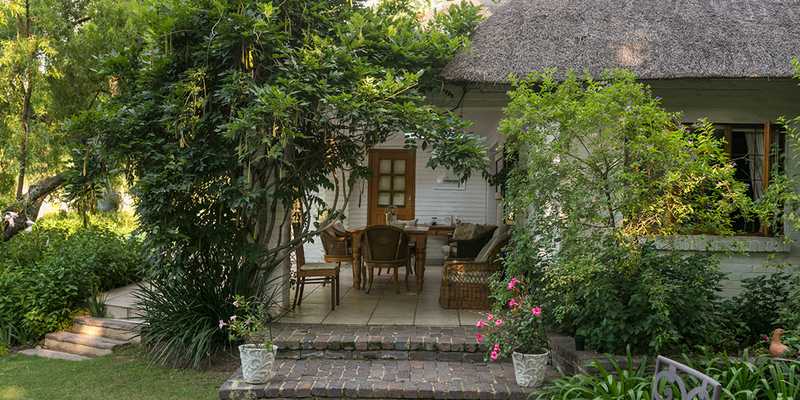 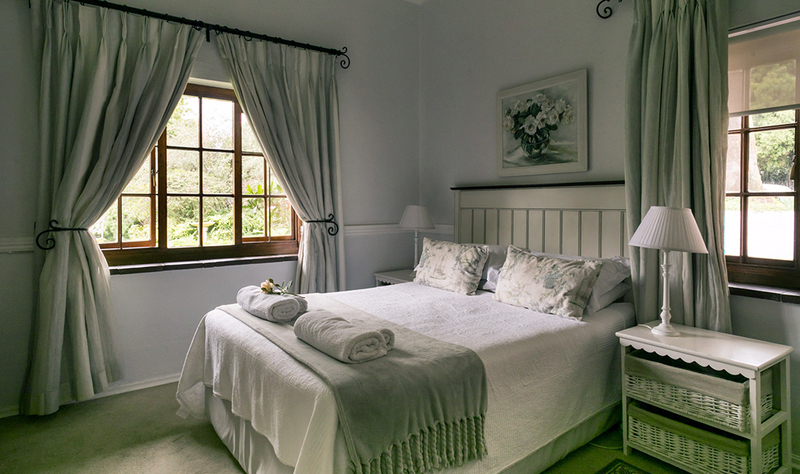 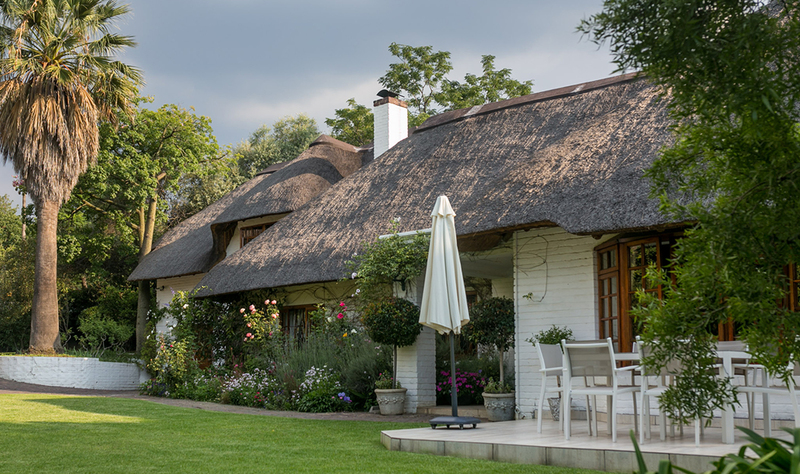 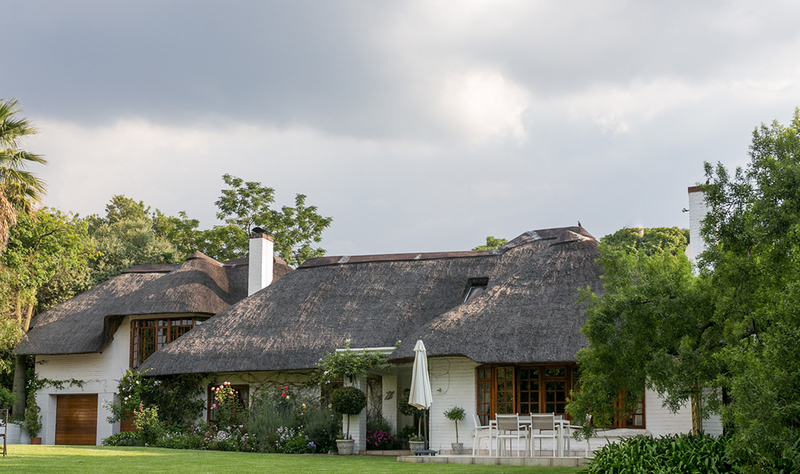 Grace Guest house is a beautiful thatched residence in Bryanston, located on one and a half acres of peaceful garden, where guests can relax and enjoy the bird life and mature trees that abound in this tranquil haven in the middle of the suburbs. 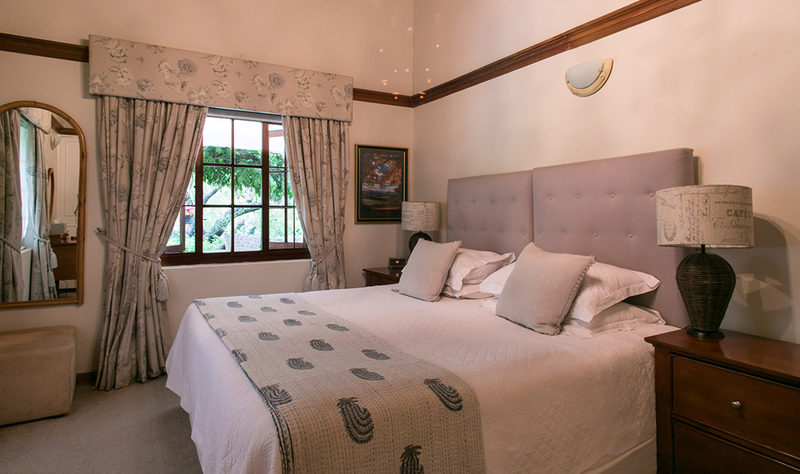 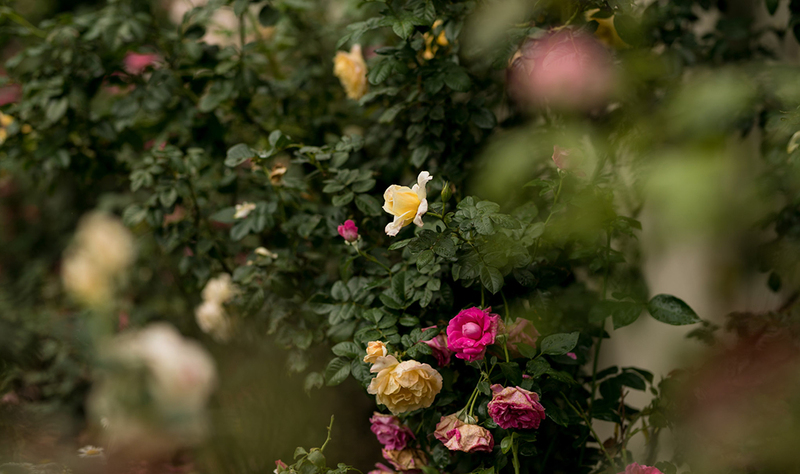 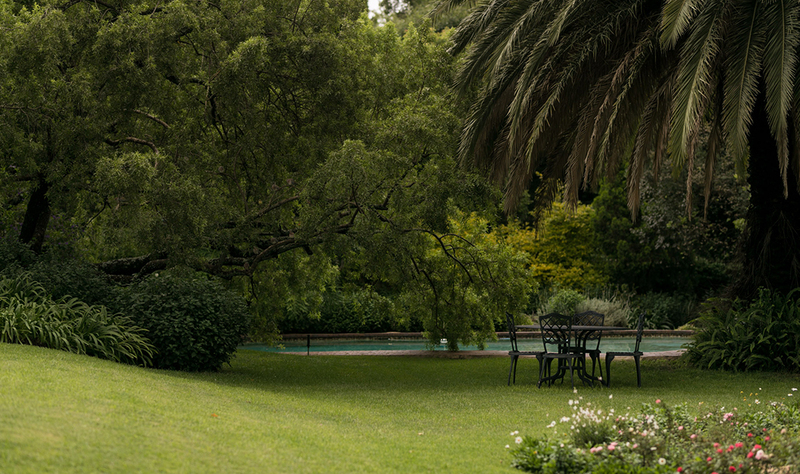 For the business executive, it is a welcome release to be enjoyed after a busy day and for the tourist it is conveniently situated, in order to experience all that Johannesburg and its surrounds have to offer. 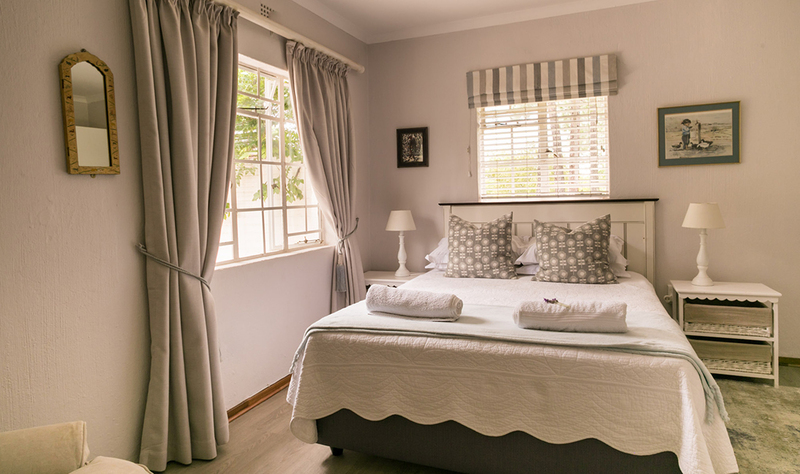 We are committed to providing comfortable and exclusive accommodation and service to all our guests, so that their stay will be a memorable experience.